As Memorial University’s lead on access and privacy since 2005, Rosemary provides leadership and strategic advisory services on information access and privacy and oversees the university’s Information Access and Privacy Office. 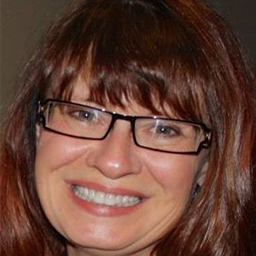 Rosemary is a certified information and privacy professional and has worked exclusively in access and privacy for 16 years, having begun her work in that field as manager in the Newfoundland and Labrador ATIPP office. She was in the first cohort of graduates in 2004 from the University of Alberta’s Information Access and Privacy Protection program. She is a proud alumna of Memorial University, with a Bachelor of Arts in political science and Public Administration certificate. As a volunteer with the International Association of Privacy Professionals, Rosemary is KnowledgeNet chair for the St. John’s area.